To once again say thank you for making our forum community one of the best destinations on the web, HEXUS has teamed up with NZXT to give our forum members an exclusive opportunity to win one of five lovely PC chassis! For our latest HEXITES-only competition, we're giving away two award-winning H440s and a trio of mini-ITX Mantas! Lovely-looking enclosures and an ideal starting point for a new build. Want to be in with a chance of winning? To enter, you need to be a registered member of the HEXUS community forums with at least 25 posts. If you meet that criteria simply leave a post using the comments facility below and you'll automatically be entered into our free prize draw. It's a fantastic opportunity to win some new hardware courtesy of NZXT, and we have only one small requirement; if you're a winner, you must come back and tell us what you make of the prizes with a reader review. Sound like fun? Then leave a comment below to be in with a chance of winning. The prize draw is open to HEXUS forum members who registered before March 1, 2016 and have at least 25 posts. The competition winner will be picked at random from all eligible entries that arrive by midnight of the closing date, April 22, 2016. Only one entry is permitted per household per HEXUS entry form. Duplicate entries will result in disqualification and no entrant may win more than one prize. The winners will be notified via email by April 29, 2016. The winner must claim their prize within 10 days of the promoter sending notification. If the prize is unclaimed after this time, HEXUS reserves the right to offer the unclaimed prize to a substitute winner selected in accordance with these rules. By participating in this competition, the winners agree to return to the HEXUS forum and post a reader review of their prize within eight weeks of receipt. First prize is an NZXT H440 chassis. Second prize is an NZXT H440 chassis. 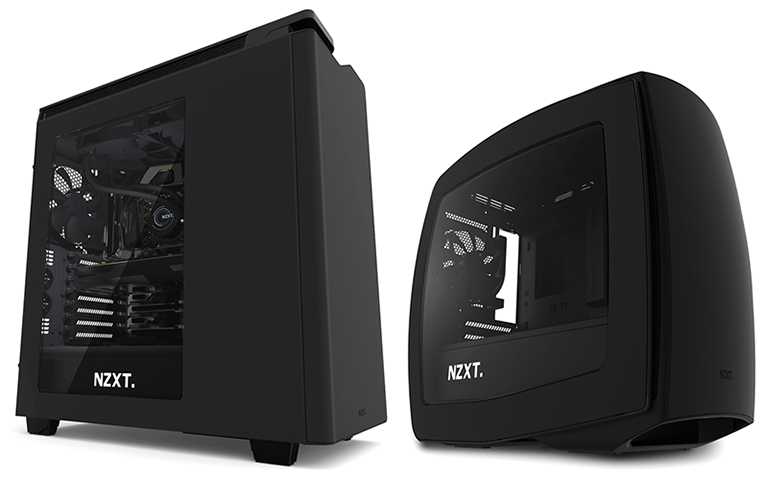 Third prize is an NZXT Manta chassis. Fourth prize is an NZXT Manta chassis. Fifth prize is an NZXT Manta chassis. Woo, count me in :D lovely cases!